The residential hall at 1835 Hinman may undergo changes to accommodate the two-year live-in requirement. Administration previously encountered setbacks when the building’s proposed height exceeded Evanston’s zoning variance codes. Northwestern is still searching for a way to accommodate its planned two-year live-in requirement slated to go into effect next year, after Evanston residents voiced concern about University plans to build taller than a city ordinance allows. 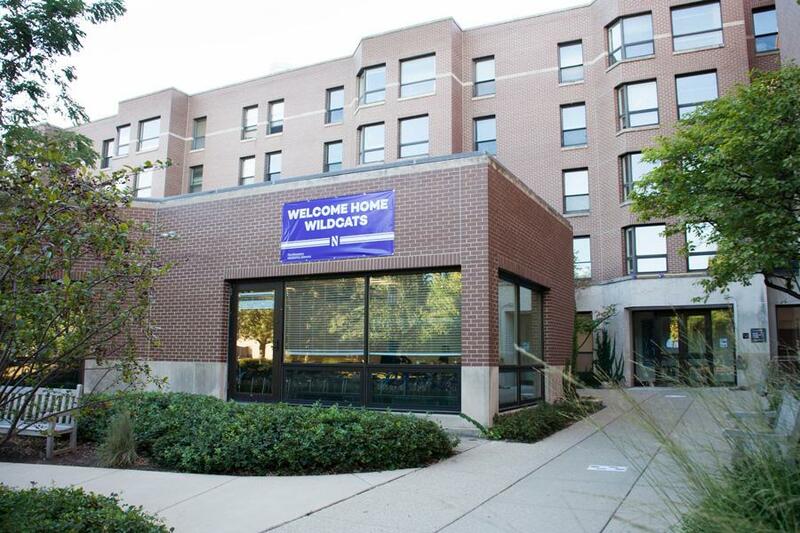 Administrators have been in conversation with Evanston about expanding the residential hall at 1835 Hinman Ave., after John D’Angelo, vice president of facilities management, said the dorm must be taller in order to have enough beds to make the plan viable. The proposed height of 85 feet would require a zoning variance, which must be approved by the city, as it exceeds 45 feet. Mark Muenzer, Evanston’s director of community development, said the city is “waiting to hear back” from the University as to whether it will revise its application. He said city officials have encouraged administrators to lower the building height. D’Angelo said some sort of variance — whether it be in height or setbacks — will have to be achieved no matter what. At a Northwestern University-City Committee meeting last month, a resident criticized the proposal, saying she feared the University encroaching too much on the surrounding neighborhood. D’Angelo said the process of receiving community feedback beforehand has been an improvement compared to past projects that required the University present a finished design and “defend” it. Another concern raised at the September meeting was the danger of jaywalking across Sheridan Road. Muenzer said the city will consider concerns about crosswalks and jaywalking during the review process.